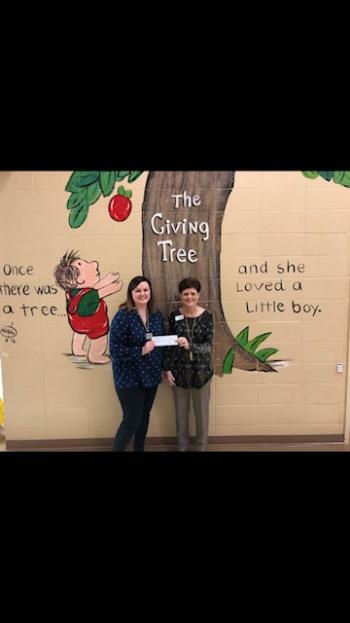 Thank you to the Jonesboro Rotary Club for making a donation to the FME Library. The money will be used for a special literacy project coming this spring! We will also be partnering with them for more exciting literacy events in the upcoming year. Stay tuned!